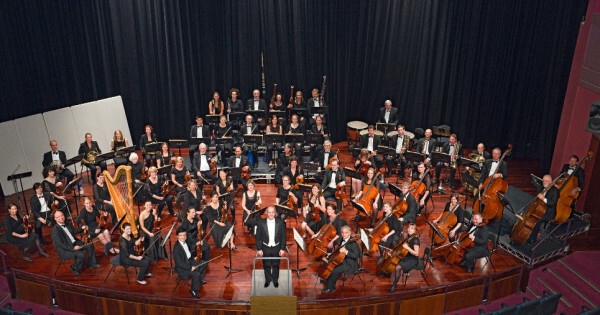 The North Sydney Symphony Orchestra is one of the leading community orchestras in New South Wales. 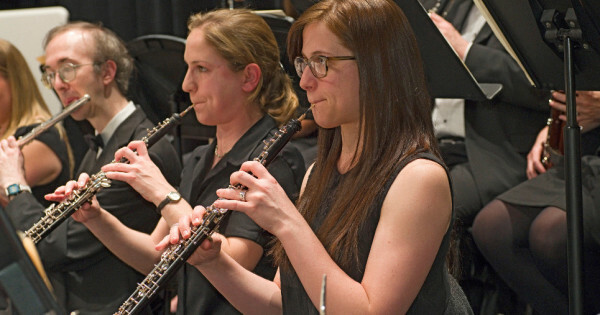 We perform five concerts a year in a range of venues, including the Smith Auditorium, The Concourse and the Verbrugghen Hall. To book tickets for our concerts, please see our concert listings. We look forward to seeing you at our concerts!